More often than not when I ask an industrial client about energized work the first thing that comes out of their mouth is we don't do energized work. There probably is some truth to this but when it comes right down to it, chances are they are doing energized work all the time. They just don't think of it that way. Last week we discussed why and when you would need to use an energized work permit. Ok. So now that you’ve come to this point and decided you do in fact need an energized work permit how do you do one? And what are the key element of the permit? This is what we are going to discuss today. There are really three main sections that the permit should have, the request, the job analysis, and the approvals. Let’s go through each one in more detail. Energized work permit - why and when? 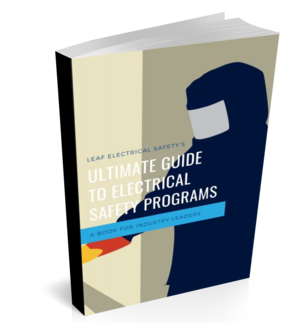 If your company has taken the first steps in introducing an electrical safety program, then you probably have decided to adopt a guiding principle or overall policy that essentially says “our electricians will not do energized work”. Even though you've said this you still probably need to use an energized work permit. Let me explain.